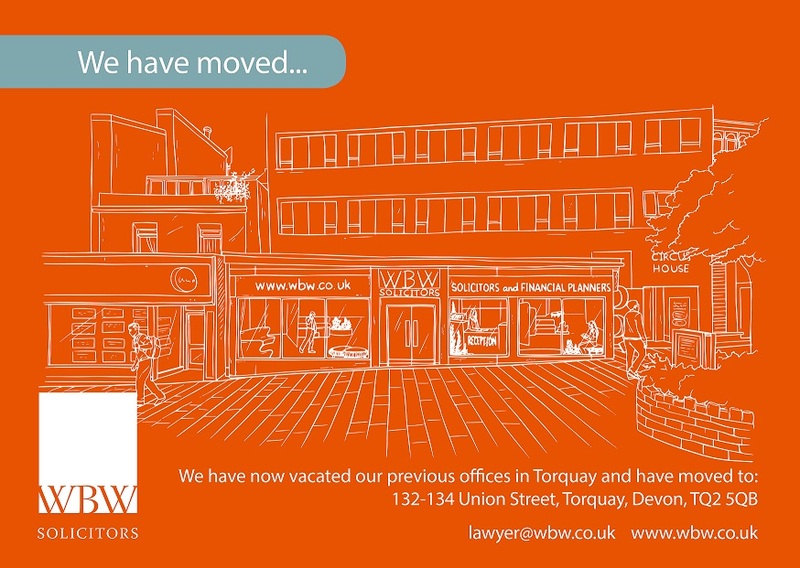 We have now vacated our previous offices in Torquay and have moved to 132 – 134 Union Street, Torquay, Devon, TQ2 5QB. The site has recently undergone an extensive refurbishment project that now offers flexible working space, meeting rooms, client area, modern staff facilities and secure storage. Improvements to the exterior of the building include an upgrade to the front entrance. Note: Our new premises are currently experiencing some technical issues with the phone systems. If you are unable to contact our Torquay Office please contact our Head Office on 01626 202404 who will be happy to assist.